The information submitted through this form will only be kept for keeping track of events we have sponsored and to justify long term continuation of this sponsorship scheme. It will not be shared with third parties or other departments within Samsung. Should you wish to remove yourself from our records please email [email protected] and we will delete any records. Event Name: Logo (400x400px): Contact email: Event's Social Media: Event Location: Website URL: Code of Conduct URL: Description (300 characters): Date & Time: Expected Attendance: Purchase Type: Purchase Value: I agree to follow the Samsung Internet Diversity and Inclusion Policy I agree to display Samsung Internet promotional material at the event. This is a sponsorship scheme intended for conferences or meetups which promote the web and web technologies within Europe. To recieve sponsorship you must agree with our Diversity and Inclusion Policy, particularly the aspect of "We will not speak at or sponsor an event unless the event’s organisers are clearly working hard to address the diversity of their speakers and attendees." If this is something you have had issues with in the past the blog post “Help! someone has pointed out my conference has diversity issues! How do I fix this?” is a good place to get ideas on changes you can make. You must have a robust, enforcable Code of Conduct. You must display Samsung Internet Promotional Material during the event such as a poster or an acknowledgement slide before the talk. Afterwards please send us a photo of the event, with promotional materials shown, and approximate attendance numbers this will help enable us to keep sponsoring events into the future. The photos will be for our private records only, for justifying the sponsorship scheme and they will not be made public or shared with other departments in Samsung. We will sponsor up to £1000 for anything we can pay for on credit card. Such as Food, venue or equipment hire. We can pay in other currencies up to €1000 or $1000. We can pay the conference directly if the conference itself is a named vendor. This could be used to fund diversity tickets or help the conference pay speakers from underrepresented backgrounds in tech. We can only sponsor a limited number of events per month, if we can't sponsor you for one month we will let you know that we that it is because we have already sponsored someone and will encourage you to apply in future months. We won't pay for alcoholic beverages, because it works counter to our goals of promoting events which encourage diverse participants. We will let you know whether or not we can provide sponsorship at least 4 weeks before the scheduled date of the event. We may choose not to sponsor an event for any reason. We may decline to sponsor an event without disclosing the reason. We may display your logo on this website once we have sponsored your event and announce sponsorship via social media. A conference for early career developers and their team leaders on the non-technical skills needed for a happy, healthy work life. An ad-hoc mobile networking event run in Barcelona along side of Mobile World Congress. 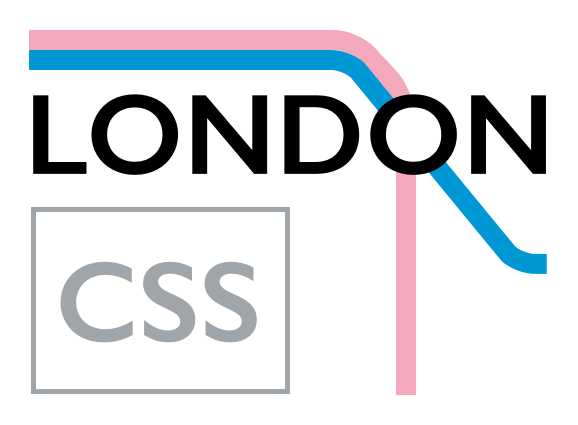 Relaunching London CSS:a community-driven event to discuss and discover what's happening in the world of CSS and styling. 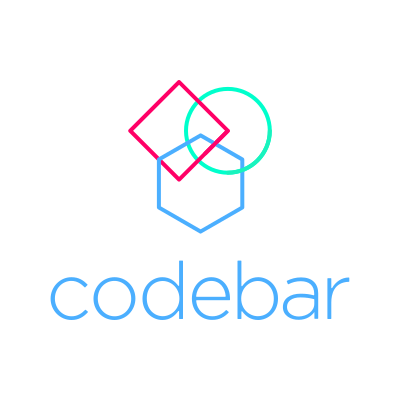 codebar is a non-profit initiative that facilitates the growth of a diverse tech community by running regular programming workshops. Our goal is to enable underrepresented people to learn programming in a safe and collaborative environment and expand their career opportunities. 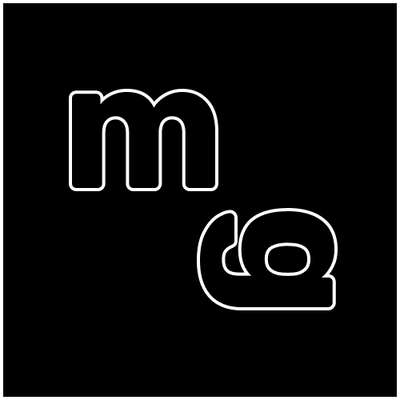 margins is a free one-day conference for people from marginalised backgrounds that work in/with/around technology. Everyone is welcome to join us in Nottingham for a day filled with inspiration, solidarity and compassion.